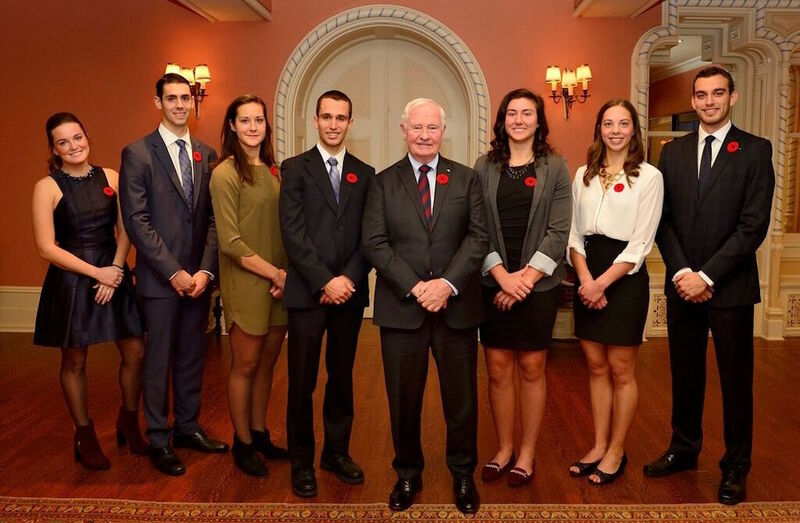 Last November, the Governor General’s Academic All-Canadian Commendation recognized the U SPORTS Top 8 Academic All-Canadians for the 2015-16 academic year. To earn the honour of Academic All-Canadian, a student-athlete must achieve an average of at least 80 per cent, while competing for one or more of their school’s varsity teams. 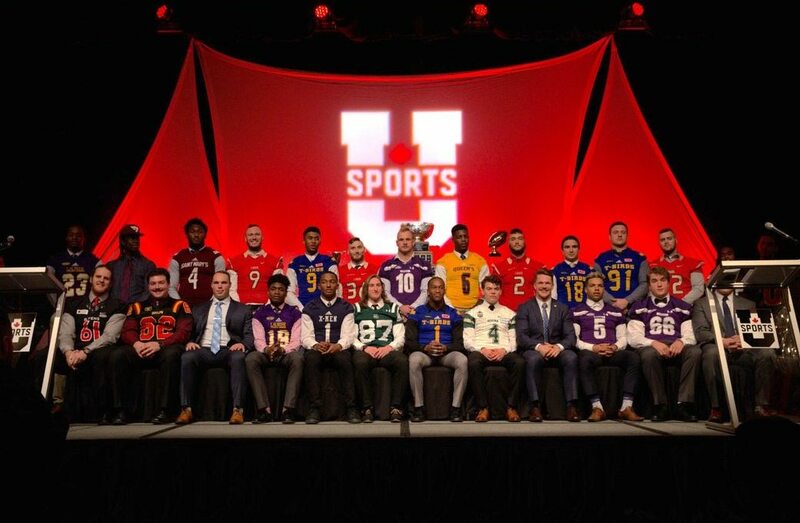 The Top 8 honour is given to one male and one female student athlete of each U SPORTS conference. With the Top 8 student-athletes of the 2016-17 campaign set to be honoured Friday, we could not think of a better time to check in on some of last year’s winners. Thus far, the award not only has proven to be linked to athletic prowess, but also seems to be an unfailing predictor of future success in the competitive world of academia, as much as in the workplace. As an undergraduate student, school was easier, but I had to balance it with athletics. Also, as a student-athlete, I had the desire to do well and I was very goal-oriented. Now I can take that mindset and focus it all in my efforts towards school. Brantford, Ont., native Rebecca Terejko is no stranger to competition – or to rising above it. Shortly after being named as one of the Top 8, she was chasing an Olympic berth. “2016 were my third Olympic trials. I made it to the consolation race, but missed out on the final. 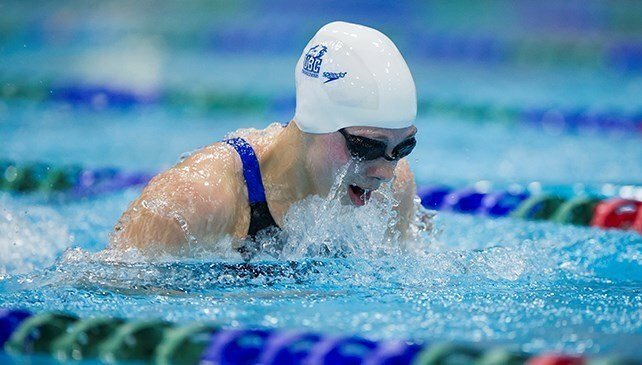 It all comes down on how you perform on the day,” reminisces Terejko, then the captain of UBC’s dynastic swim team, which at the time had already won four straight U SPORTS championships when she appeared in her final Olympic trials, vying to punch her ticket for Rio. Terejko was never able to clinch her spot on team Canada. 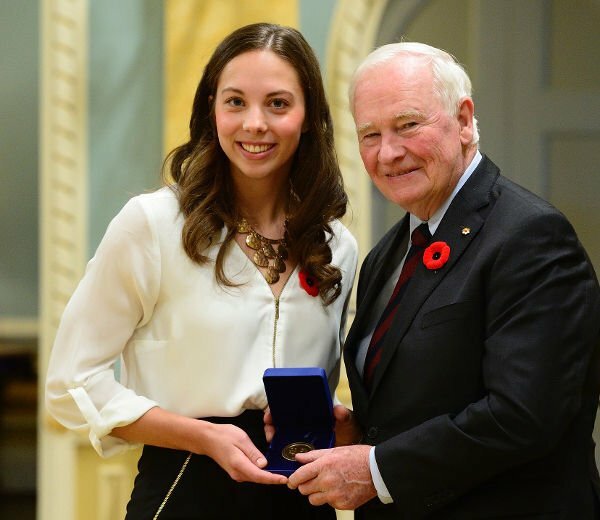 Her specialty – the 50-metre breaststroke – is a regulated U SPORTS event, but not an Olympic one in swimming. Instead, she would have to compete against Canada’s top professionals in distances and strokes. 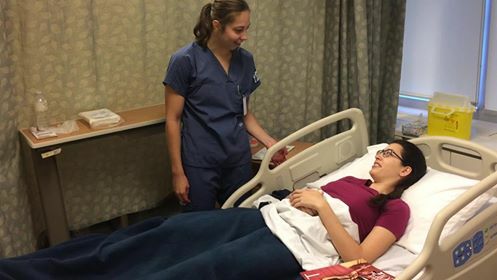 Terejko still swims recreationally, but now invests most of her time in the University of Toronto’s accelerated nursing program, known as the top program of its kind in Canada. The human kinetics major admits to having always been drawn in by health care. “I think what appeals to me is the desire to help others. I really value the holistic care in nursing,” says Terejko, who hopes to pursue a career in pediatrics. “I can apply both medical skills and social skills to meet the needs of individuals. Being in Toronto, I would love to work in that field at Toronto’s SickKids Hospital. I was very flattered and humbled. Simply being nominated by our athletic director was amazing for me. When I heard that I had won, it was a cathartic moment. This award is awesome, because I was never going to get an award to be the best soccer player – people noticed not only my work on the field, but also my efforts off of it. For them to recognize the whole picture was really validating. Terejko is not the only Top 8 Academic All-Canadian from 2016 roaming the halls of Canada’s largest university. Elenor Henry made her way back to her hometown of Toronto to study medicine after finishing a biochemistry degree at Mount Allison University. As a Mountie, she played centre back on the soccer team. Henry speaks fondly of her experience as a student-athlete. As a Mountie, Henry’s work ethic stood out. When she learned that she was a member of the Top 8, she was floored with excitement. Ultimately, that whole picture granted Henry acceptance into medical school. Since then, she has shifted her focus on her studies to keep up with her rigorous academic schedule. Henry is still undecided about her future in medicine. For now, I am enjoying the atmosphere in my master’s degree, so I might consider pursuing a Ph.D. in the future. Perhaps also in exercise psychology. While Henry and Terejko have graduated from elite sport, François Jarry cannot say as much. The male RSEQ representative from last year’s Top 8 is still making waves on the cross country course, the track, and the roads. 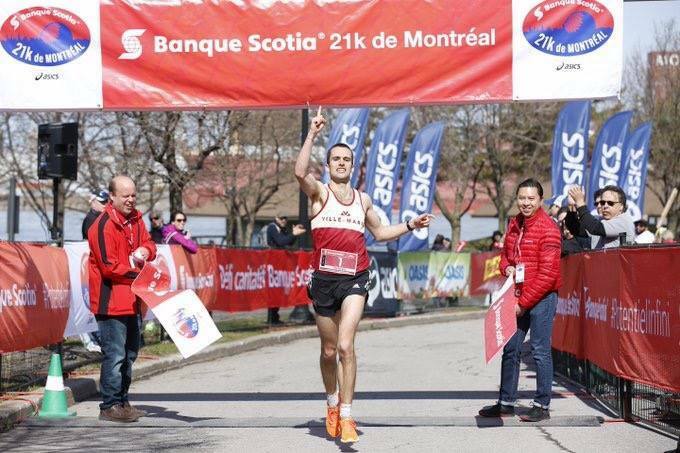 The Lachine, Que., native and McGill student with a bachelor’s degree in physical education in his back pocket won the 2017 McGill Open cross country race, and finished runner up only to the eventual U SPORTS national champion, Yves Sikubwabo, at the RSEQ conference championship - all this while balancing a master’s degree in exercise psychology, at McGill. Jarry does not see himself slowing down in the near future. Jarry already holds a personal best time of one hour, seven minutes and 23 seconds in the half marathon. 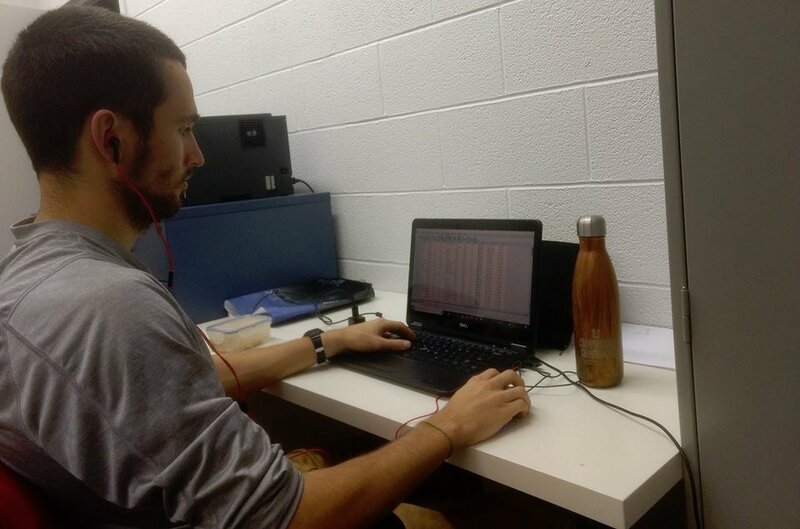 While other recent graduates find the adaptation to their new workload to be rigorous, Jarry finds the change in schedule to benefit him. Jarry is not closing any career doors for himself. For me, it’s still Rugby all the time. I tore my ACL, which took a year of recovery and rehab. Come 2017, I was targeting to come back for the Rugby World Cup and hit my stride. In the early spring of this year, I went to BC and played a couple club games, and realized I was ready. I had a moment – that was what was missing from my life. While Jarry considers remaining in Academia, the opposite could not be truer for Cindy Nelles. The former McMaster Marauder and 2015-16 female Top 8 representative of the OUA circuit came out of her undergraduate degree with a bang, quickly landing a job at Aecon Construction Group, a construction company based out of Toronto. Currently, she is working near her hometown of Belleville, Ont., as a project coordinator for the ministry of transportation. The engineering major enjoys the aspect of camaraderie within her job title. Nelles was always one for teamwork. 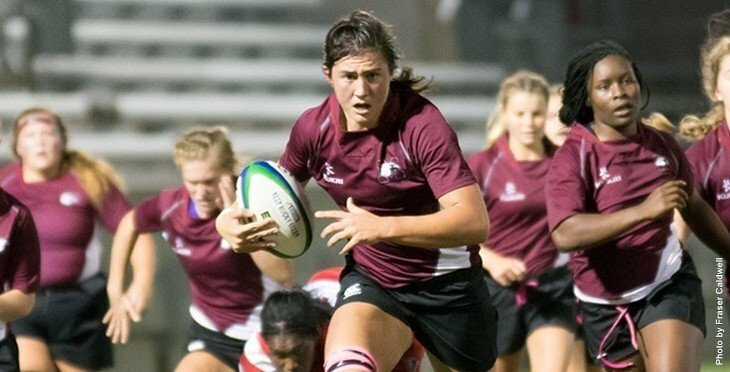 The former Marauders has represented Canada on multiple occasions, including recently competing in the Rugby World Cup in Ireland and Northern Ireland. Despite her busy work schedule, Nelles makes time for her passion. Nelles is thankful for the chance. 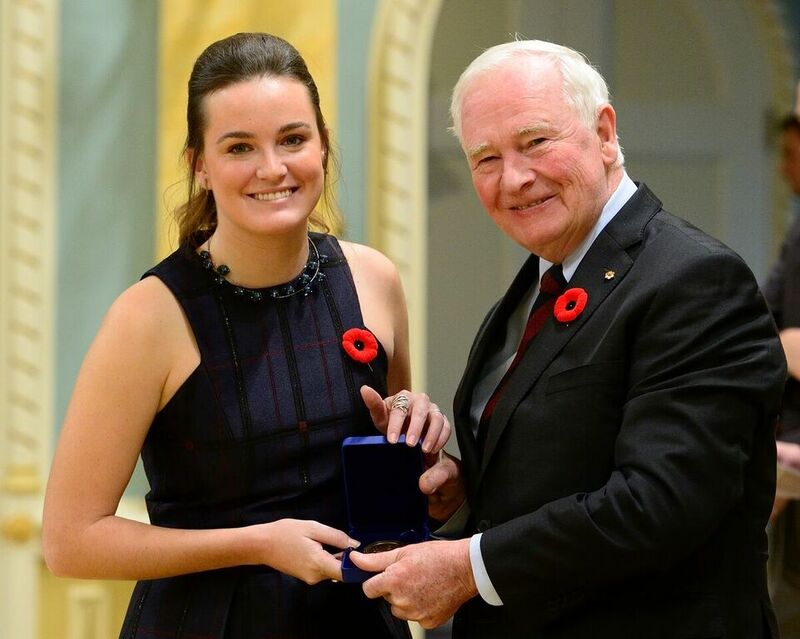 The U SPORTS Top 8 Academic All-Canadians for the 2016-17 academic year were announced in November and will be honoured Friday by Her Excellency the Right Honourable Julie Payette, the newly-appointed Governor General of Canada.